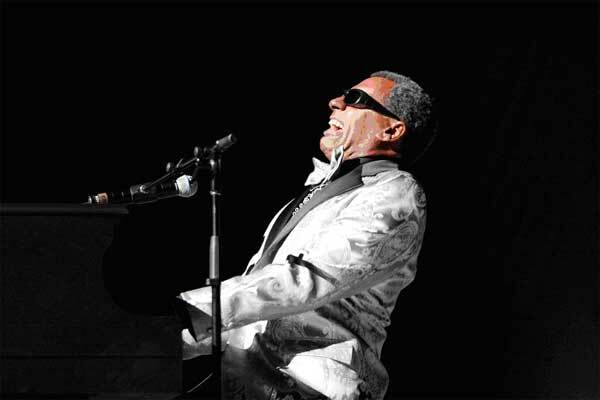 If you saw Jamie Foxx’ wonderful performance in the motion picture, then you know how difficult it is to duplicate the genius that was Ray Charles. Only one man does it every time he steps on the stage—Frank Rondell. All of the wonderful and timeless music of this entertainment legend is brought to life by this one-of-a-kind entertainer. who has traveled around the world performing unforgettable music!